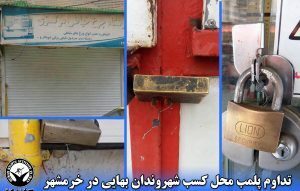 During three weeks in May 2016, the Office of Public Places in several Iranian cities has sealed at least 54 Baha’i shops in Sari, Urmia, Fereydunkenar, Qaemshahr and Kashan. 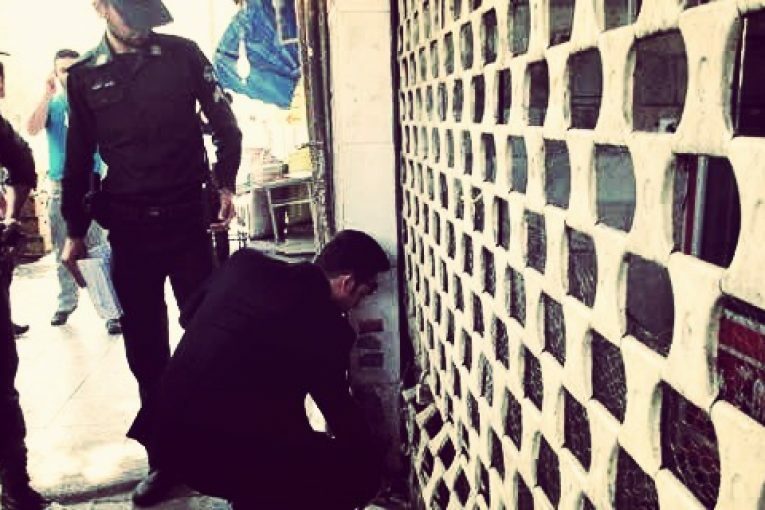 According to the Human Rights in Iran blog, in mid-May agents of the Office of Public Places have gone to Baha’i-owned businesses in Sari, Urmia, Fereydunkenar, Qaemshahr and Kashan, and sealed 54 shops in three weeks. The reason for these actions has been the closure of these Baha’i shops during Baha’i religious holidays. 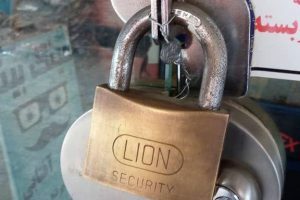 Last year, the Office of Public Places sealed Baha’i shops many times in different cities around the country. It should be mentioned that many of the recently closed shops had previously been sealed in April of this year, but unsealed shortly after. 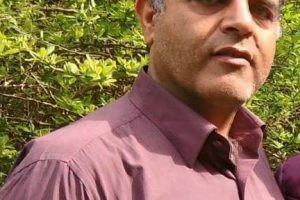 The Human Rights in Iran blog has previously reported that at least 46 shops were sealed in cities in northern Iran during a Baha’i religious holiday in the third week of April. The names of three other shop owners in Urmia were unknown by the time this report was prepared. These names were obtained from Baha’i News Agency. The Christian Prime Minister of Samoa commended the Baha’i community for their influence in developing the spiritual nature of his country. Iranian mullahs and secular leaders should do the same. When Iranians start independent investigation of truth instead of following the dictates of their religious leaders who yearn to prolong their prestige and power, the sooner Iran will become a spiritual giant. My prayers are with the living and dying martyrs in Iran. Thank you for your sacrifices for this world embracing faith. My prayer is that God should reward these fellow Bahais by letting their persecutors eventually realize their erroneous attitude towards an ignorant people who’s common goal is the Oneness of mankind, Oneness of religion to name a few.